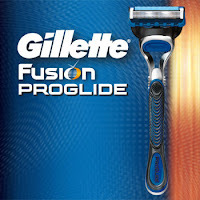 FREE Gillette Proglide Razor for Costco Members! If you're a Costco member, hurry over to request a FREE Gillette Proglide Razor! Click on the "Free Sample" link to get yours.